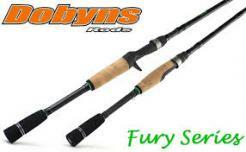 Sensitive, light, strong and balanced, this new range from Dobyns includes cast and spin rods and offer great value. 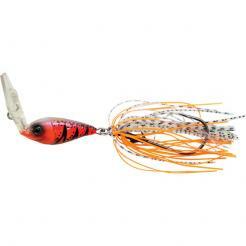 The most realistic craw jig available! Winner of 2018 ICAST best new freshwater soft lure. Available in 3 sizes. Available in shallow, deep and extra deep from 65mm to 128mm it's absolutely deadly with any type of stop-and-go twitching retrieve. This 2013 ICAST soft lure winner features an amazing swimming leg design, a super soft hollow body, a razor-sharp double frog hook and weedless design. Search the deep area with Plug. Fixed head chatterbait is the best way to describe this lure. 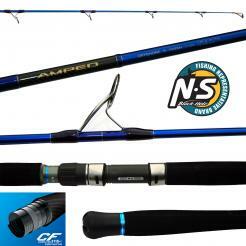 Perfect for heavy cover fishing for bass. 3/8oz (10,5g) single hook with silicone skirt. Sizes: 20gr, 30gr, 40gr & 60gr. Cures 'bone dry' to a clear, hard, glossy finish in under 10 seconds. 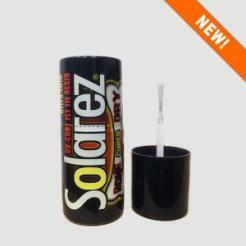 Available in a 14g bottle with applicator brush. Delivers high sensitivity with a hard outer shell for improved abrasion resistance around rocks and structure. 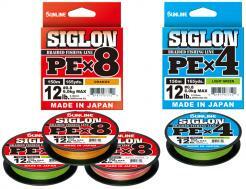 Sunline's newest braid, Siglon PE, offers incredible performance at an amazing price! Available in PEx8 and PEx4 in 150m and 300m. 3500m bulk spool available in PEx8 Multicolour. 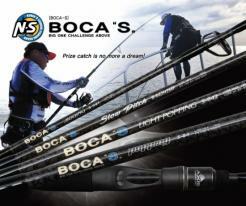 A2 rods are smooth and efficient casting tools. 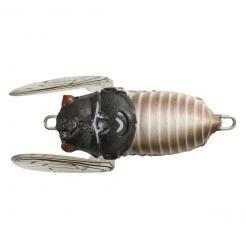 A soft foam bodied cicada imitation designed to catch species such as bream and bass. 40mm 4g Floating.